Every project has its own unique risk regardless of the project scope. 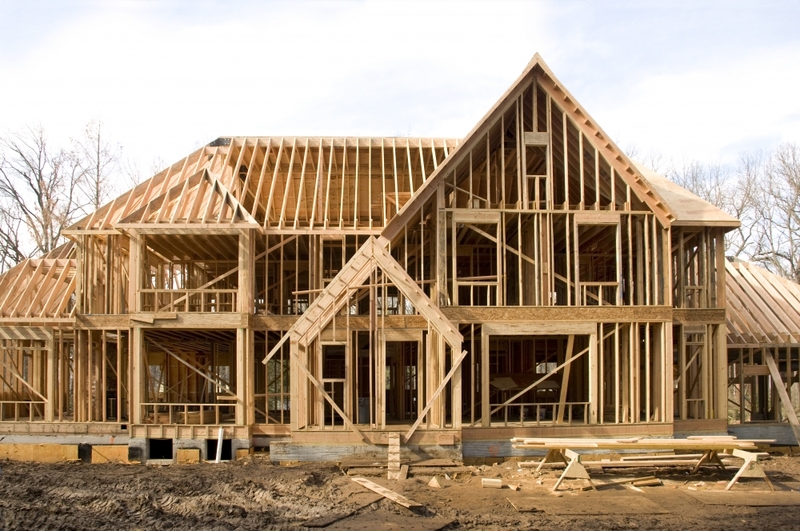 Whether it's a home built outside the city or the construction of a large warehouse in town, Milnco Insurance provides comprehensive Builder's Risk specifically underwritten for each of your client's projects. Download an application for a quote or contact one of our underwriters for more details.